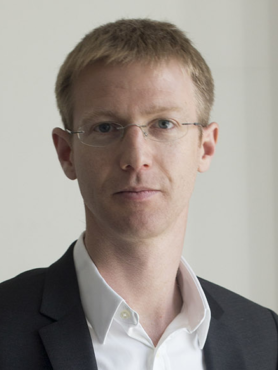 Antoine Bozio is director of the Institut des politiques publiques (IPP), associate professor at the Paris School of Economics (PSE, EHESS), and research fellow at the Institute for Fiscal Studies (IFS). He holds a PhD in economics from PSE and his main area of research interest is public economics, with particular focus on pension and tax and benefit systems. “Do the rich save more ? Evidence from linked survey and administrative data », with Carl Emmerson, Cormac O’Dea and Gemma Tetlow, Oxford Economic Papers, 2017. Cormac O’Dea, Journal of Population Economics, Volume 30, Issue 2, pp. 647-680, 2017. “Extensive and Intensive Margins of Labour Supply: Work and Working Hours in the US, UK and France”, with Richard Blundell and Guy Laroque, Fiscal Studies, Vol. 34, No. 1, March 2013, pp. 1-29. “Labour Supply and the Extensive Margin », with Richard Blundell and Guy Laroque, American Economic Review, Vol. 101, No. 3, May 2011, pp. 482-486. Pour un nouveau système de retraites. Des comptes individuels de cotisations financés en répartition, with Thomas Piketty, Editions Rue d’Ulm, Presses de l’Ecole normale supérieure, Collection Cepremap, October 2008.